Although the GoO website remains open and there is some fan activity on the message boards there, it would appear that orders are no longer being fulfilled and emails to Guardians itself are going unaswered. The company’s office has been vacated, and the company phone has been disconnected, When I finally reached GoO’s owner and president Mark MacKinnon last week, he confirmed what many had come to suspect — that he is shutting down operations. MacKinnon is presently attempting to place some of GoO’s games with other companies. I am not privy to all of the details of how and why Guardians is going under, but I do know the company’s finances were very badly affected by the decline in the value of the American dollar against the Canadian dollar. Most of GoO’s sales were in the United States, so a weaker dollar meant less money coming in. 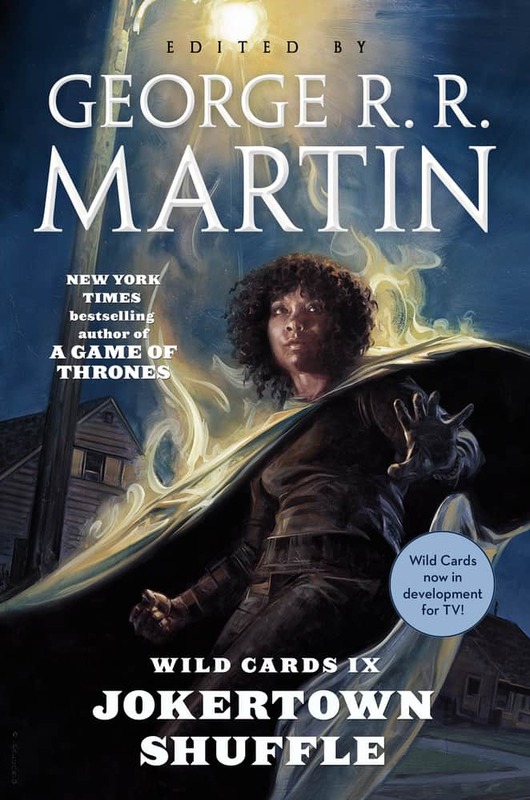 The massive and gorgeous GAME OF THRONES role-playing book, four years in the making, was finally released last November (for details, see the news stories in my archives) and appears to have sold quite well, but its success proved too little and too late to save Guardians of Order. 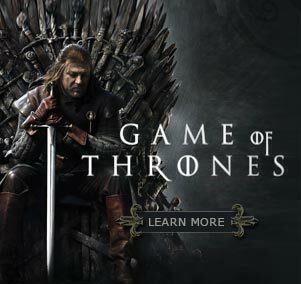 Fans of the GAME OF THRONES rpg have established an unofficial forum to discuss the game at http://z7.invisionfree.com/AGOT_RPG .